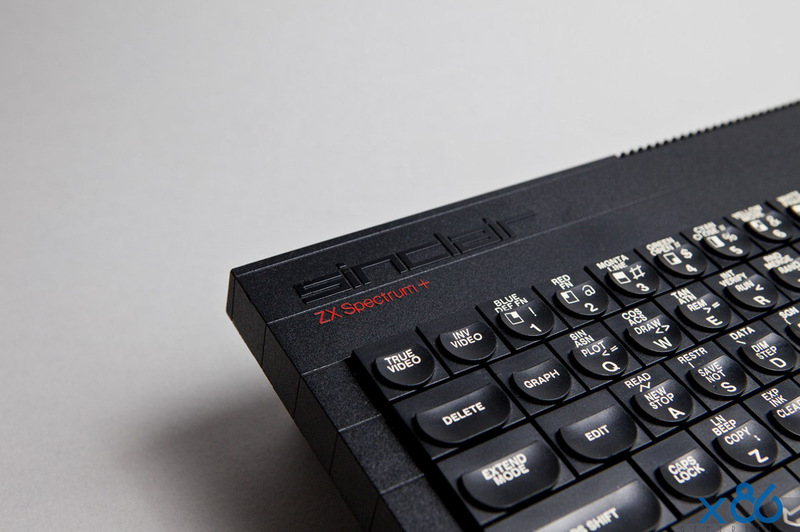 Planning of the ZX Spectrum+ started in June 1984, and it was released in October the same year. 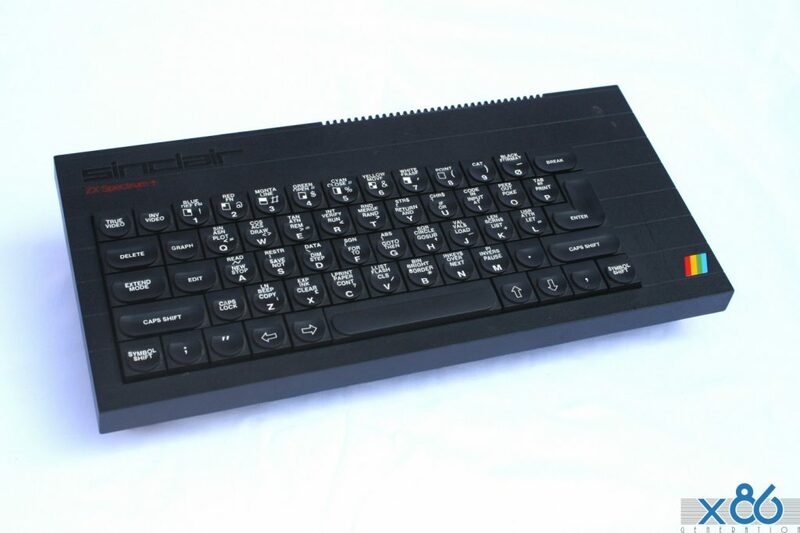 This 48 KB Spectrum (development code-name TB) introduced a new QL-style case with an injection-moulded keyboard and a reset button that was basically a switch that shorted across the CPU reset capacitor. 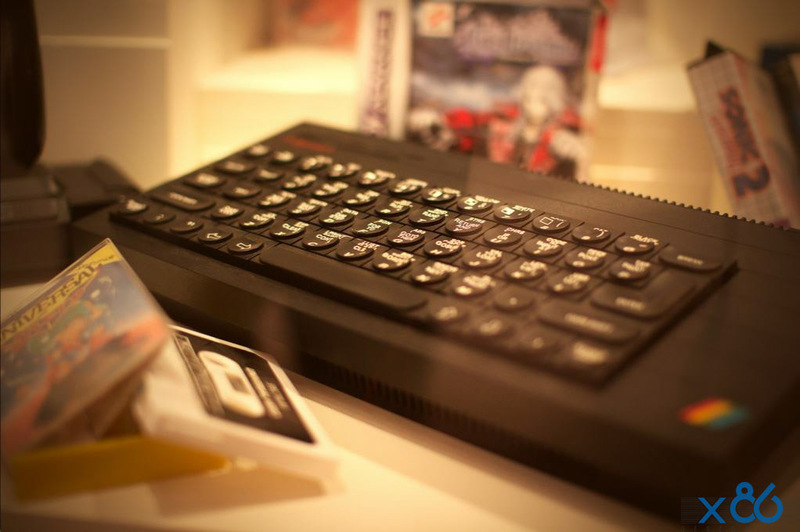 Electronically, it was identical to the previous 48 KB model. It was possible to change the system boards between the original case and the Spectrum+ case. It retailed for £179.95.A DIY conversion-kit for older machines was available. Early on, the machine outsold the rubber-key model 2:1;however, some retailers reported a failure rate of up to 30%, compared with a more usual 5–6% for the older model. This ZX was found on a local pawn shop and it was less than $4. Working condition.